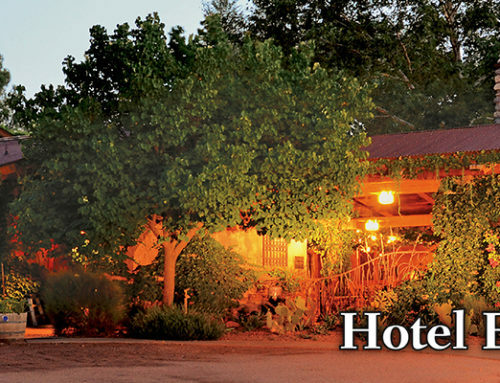 Illeana Hoffman of TravelSquire.com stayed with us at El Portal and loved it! 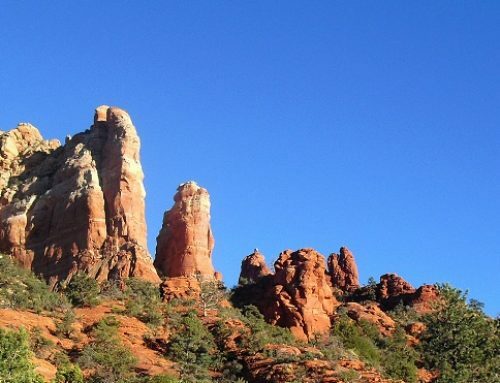 Read what she had to say about her trip to Sedona and stay at the luxury boutique hotel. 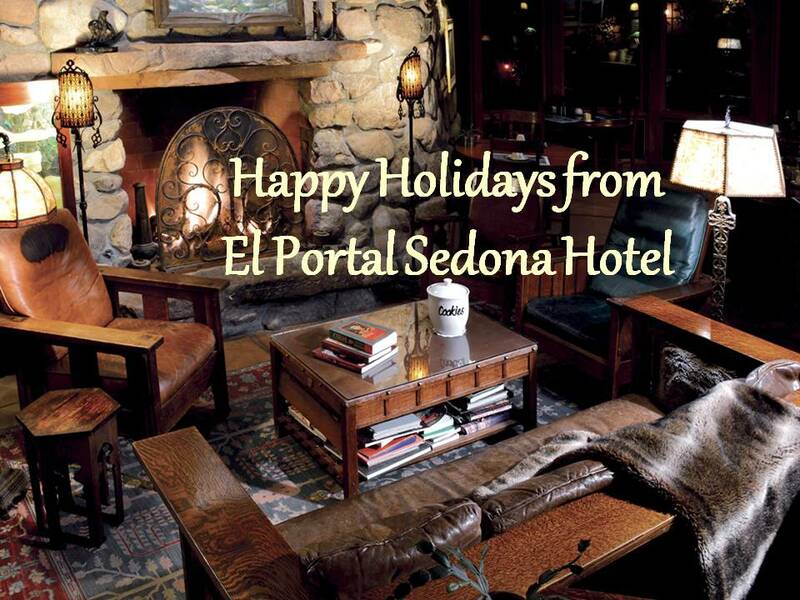 “One of El Portal’s best features is the staff. 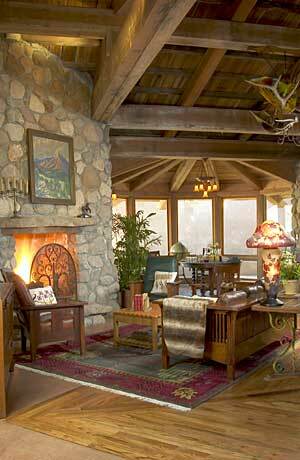 They act as concierges as well as guides, customizing an itinerary to one’s personal choices. 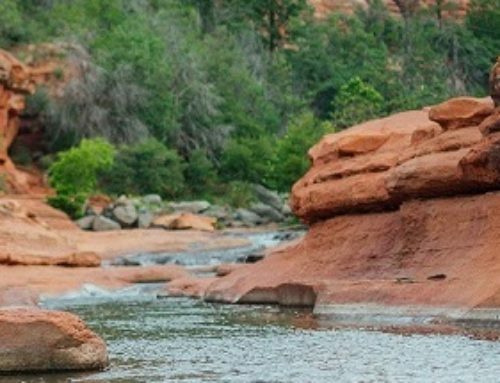 There are many activities available – hiking, rafting, and horseback riding — that can end in a cowboy cook-out at sunset or a delicious picnic hosted by your guide on the rim of the Grand Canyon. 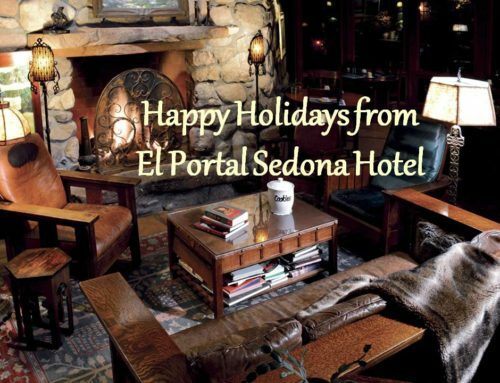 To reserve your room call 1-800-313-0017, or you can book your room at this pet friendly Sedona hotel online!